A Lake Tahoe black bear hit the jackpot Monday morning in the form of an unattended truck filled with garbage. 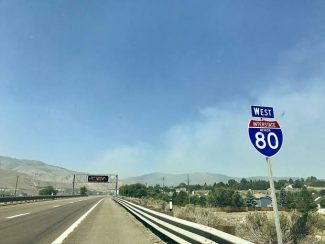 The truck is owned by Tahoe Keys Resort, which operates vacation rentals, and was parked in its lot off of Tahoe Keys Boulevard. Resident Ken Weitzman saw the bear chowing down on the garbage in the bed of the truck on his morning walk at 7 a.m.
“I was there about 10 minutes, maybe a little longer. A woman who said she worked at the Forest Service came out from the gym, waving her arms and yelling at the bear, and it hopped out of the truck and ran away,” said Weitzman. Tahoe Keys Resort president Gigi Herbert said the truck is normally covered with a tarp on Sundays when South Tahoe Refuse closes early and her team can’t drop off the trash they pick up daily from each rental. 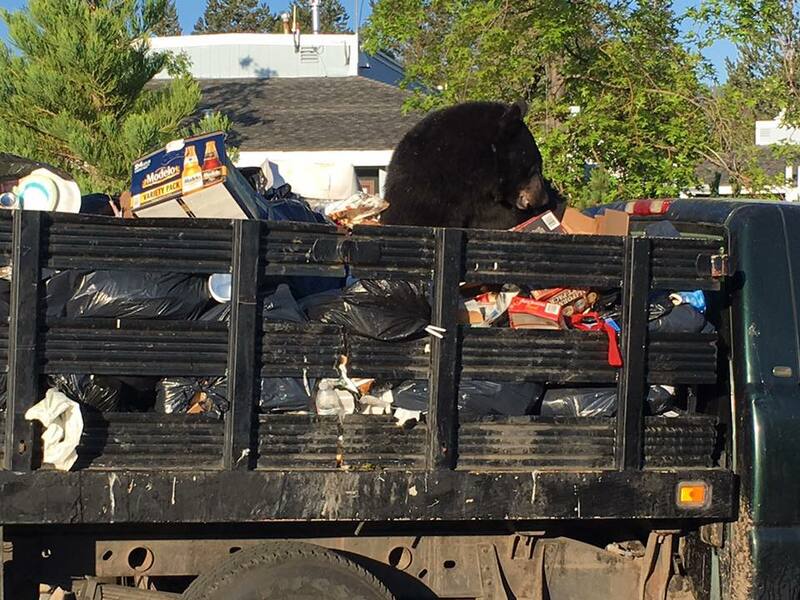 The photos of the bear eating garbage in the truck were soon circulating on Facebook, including on the page Lake Tahoe Wall of Shame, which posts photos of improper garbage disposal all over the Tahoe Basin. The Facebook page creator Mark Smith is currently being sued for slander and defamation by Nevada Department of Wildlife biologist Carl Lackey. 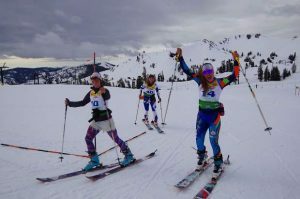 Herbert apologized for the incident and asked for anyone with concerns to reach out to Tahoe Keys Resort. “It’s not that we don’t care. We care about our community. We care about our bears,” said Herbert.